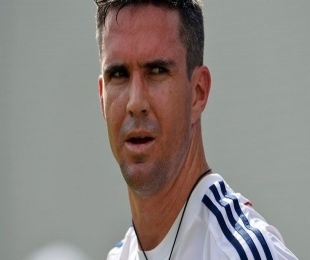 London: Sacked England batsman Kevin Pietersen dealt a blow in his hopes of returning to the national Test squad after domestic side Surrey all but ruled out a return for him. The South-African born batsman was de-registered by the county club three months ago and has now reportedly been told that he won't be offered a return. Surrey recently recruited Sri Lanka legend Kumar Sangakkara for next summer and it is incredibly unlikely that the county could afford to bring Pietersen back after the recent salary cap reduction for county sides, the Mirror reported. Following his exit from the side in October, Pietersen said that he is in contact with Surrey because he loves Surrey and Graham Ford, his mentor, is the coach there. But it is likely that the best Pietersen could hope for is a short-term Twenty20 deal at the Oval. Moreover, unless he receives an offer from another English team, the former England skipper is unlikely to have any future involvement in cricket in the nation, with a return to the national setup practically impossible, the report added.